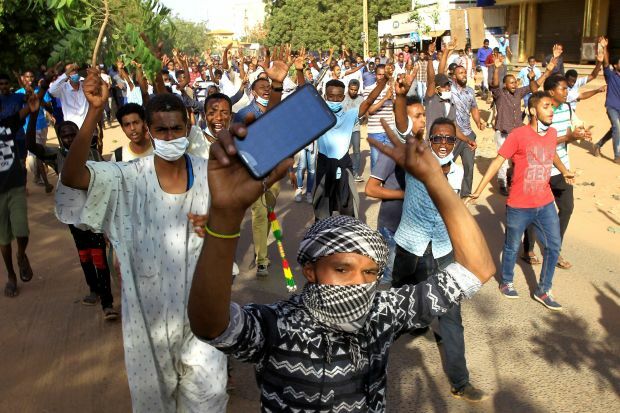 Weeks of protests pose one of the most serious challenges to Sudanese President Omar al-Bashir’s 30-year rule just as his party prepares to change the constitution to allow him to seek another term. The protests began on Dec. 19 over soaring bread prices, one result of a deep economic crisis that started when the southern part of the country seceded after a referendum in 2011 and taking oil wealth with it. The authorities’ heavy-handed crackdown on the demonstrations has fuelled the anger. No fewer than 24 people have been killed, officials say, and hundreds more were injured. Activists say the death toll is no less than 40. Although the protests are small they show no sign of ending and many are seeking a change of regime. The 75-year-old blamed the protests on foreign “agents” and challenged his opponents to seek power through the ballot box.